This year, 2019, J Day is on “Star Wars Day”, May the Forth (get it?). 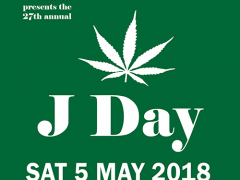 NORML and friends are organising free events around New Zealand. 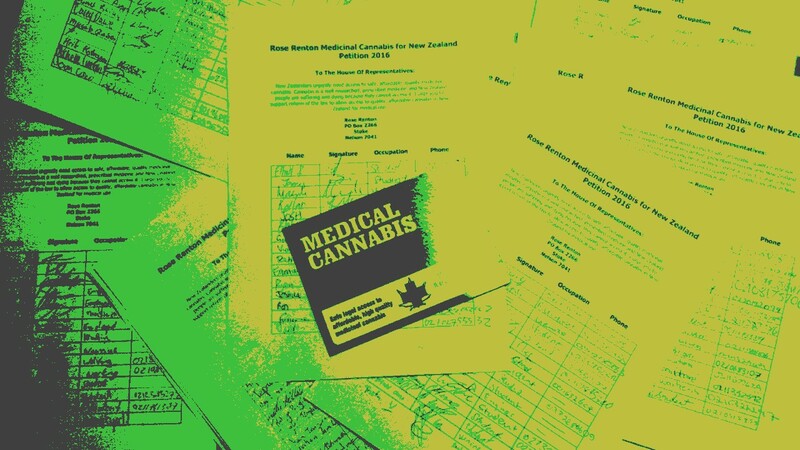 Action alert: Medicinal cannabis reform in NZ is on the line this week – your voice is needed. 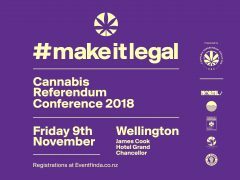 norml January 27, 2018 January 27, 2018 No Comments on Action alert: Medicinal cannabis reform in NZ is on the line this week – your voice is needed. 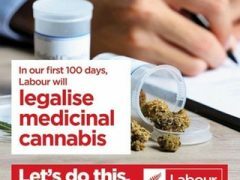 When it comes to legalising medicinal cannabis, what would Helen Kelly do? 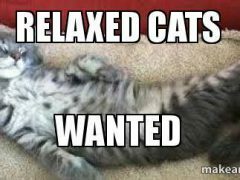 Chris December 9, 2017 December 13, 2017 No Comments on When it comes to legalising medicinal cannabis, what would Helen Kelly do?